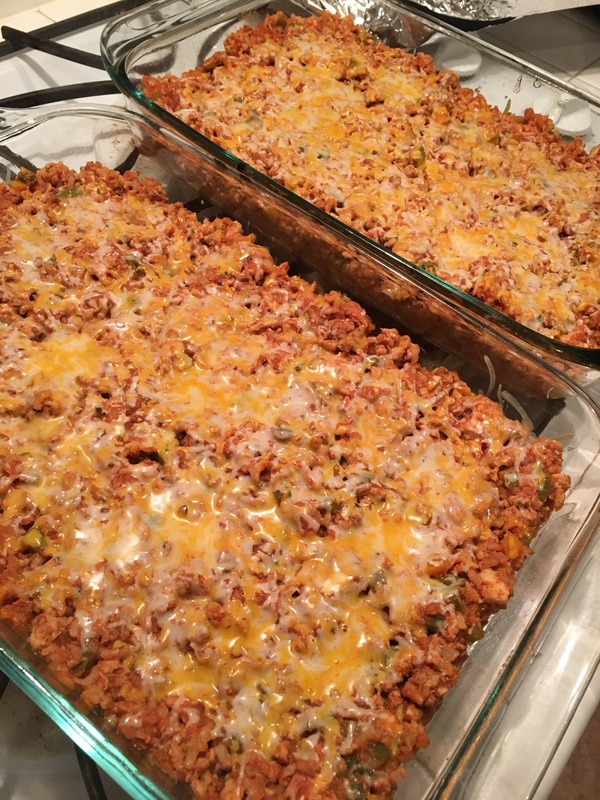 The recipe below makes TWO 9×13 dishes because one serving is 1/4 of the pan. Say what!?!? I made this “mini prep” and since being a parent means I have to feed all these children 😉 I made 2 pans worth so they could enjoy too. Thumbs up all around BUT, I thought is was pretty bland. Next time I may use a pre-packaged taco seasoning pack and add more jalapenos and hot sauce. This recipe does freeze well. 1️⃣Cook Brown Rice according to box instructions and set aside. 2️⃣Let’s get everything chopped, minced and juiced so it’s ready to go! Chop/Mince onions, garlic and jalapeño and set aside in same bowl. Chop peppers and set aside in same bowl. Juice limes and set aside. 3️⃣Preheat oven to 350 degrees and spray two 9×13 baking dishes with cooking spray. 4️⃣In a large pot set to medium/high heat, sauté Onion, Garlic and Jalapeños until onion becomes translucent, about 5 minutes. 5️⃣Add ground turkey to the pot and cook for 5 minutes. Add peppers and continue to cook until the turkey is no longer pink. 6️⃣Drain turkey mixture and return to the pot. Add lime juice and seasonings stirring to combine. Then add tomato sauce, 1/2 cup of cheese and hot sauce (if using), stirring well. 7️⃣Split the turkey mixture into the two baking dishes and top both with the remaining cheese. Cover each dish with foil and bake for 20 minutes. 8️⃣Remove foil and bake an additional 10 minutes or until cheese is completely melted and the edges are bubbling. Let it cool 10 minutes before serving. 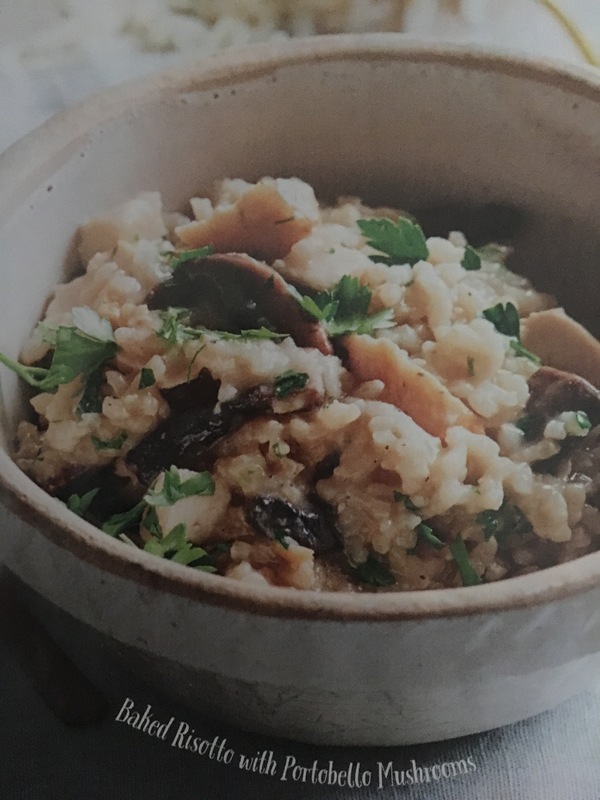 The credit for the photo to the left goes to Better Homes and Gardens, this recipe is out of their Skinny One-Pan Recipes magazine from 2016. All other photos were taken by me. This recipe is incredibly easy and delicious! 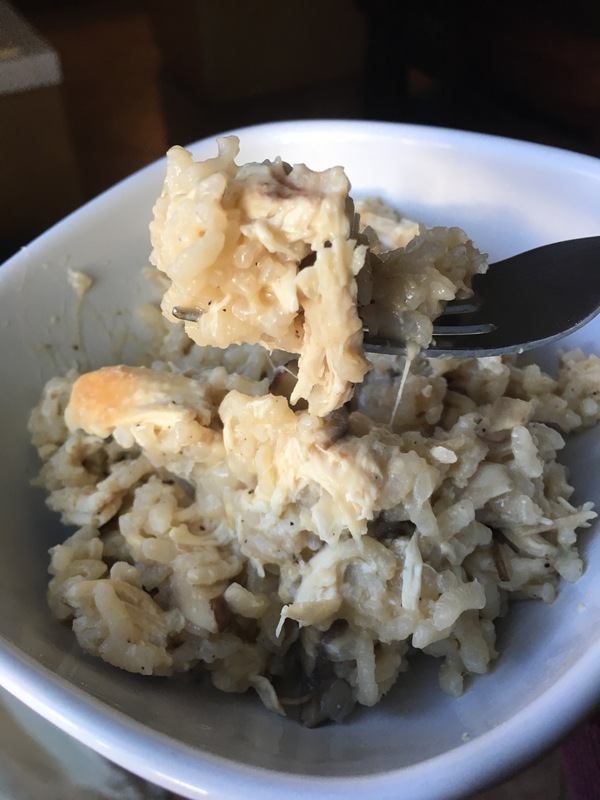 I’ve made it a few times and the only tweak I make is that I add more chicken because I prefer more protein in my Risotto. TIP: Use a Fresh Roasted Chicken from the grocery store and save time. I prefer the “no salt added” chicken if available. Preheat oven to 350 degrees Fahrenheit. Coat a 2-quart square or rectangular baking dish with cooking spray. In a large skillet heat oil over medium heat. Add the mushrooms, onion and garlic and cook until mushrooms are tender, stirring occasionally. Add broth and water; bring to a boil. Stir in rice and pepper. Transfer to prepared baking dish. Bake, covered, 35 minutes or until rice is tender. Stir in remaining ingredients, chicken and parmesan cheese, and top with parsley if preferred. Have you set your October goals yet? Some of you may not be monthly goal setters but if you’re having a hard time along your fitness journey, it may be a good idea to start. Setting realistic, attainable goals each month or even each week is an instant motivator. And when you hit those goals, WATCH OUT NOW! You become even more motivated to continue forward with new goals for a new week or month and crush those too. Your goals don’t need to be crazy and you certainly don’t want them to make you want to quit before you even start. 1. I will workout 5 days a week this month. 2. I will not have cheat DAYS, only 2 cheat MEALS a week. 3. I will drink at least 40oz of water each day. 4. I will have more self love. 1. I will workout 2 times a day, every single day, this month. NO REST DAYS! 2. I’ll juice 4 days a week, each week, this month. Come on now, don’t torture yourself. Health and fitness doesn’t have to be miserable. Really, it’s true! If you’re having trouble getting started on your journey or if you’ve found yourself stuck, please message me. I would LOVE to help you. Recently I purchased a weeks worth of meal preps instead of making them myself. 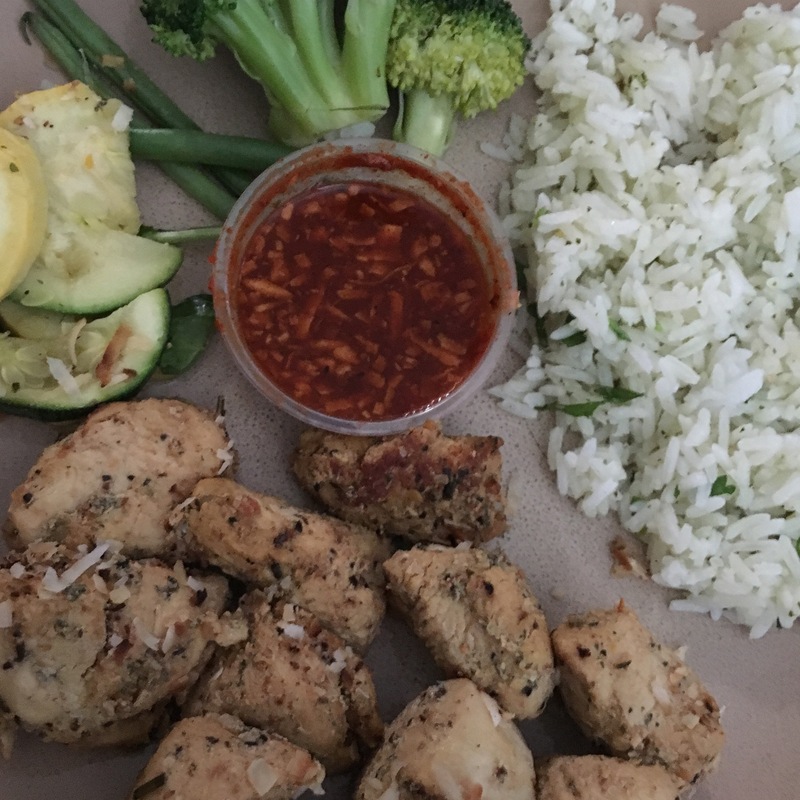 The great thing about ordering from a meal prep company is that you can mix it up. Here are a few of the meals I ordered and I also have a Chicken Teriyaki, Yams and Brussels Sprouts prep that isn’t pictured but that’s another combo idea for you. CHILI COCONUT CHICKEN with Mixed Veggies and Cilantro Rice. 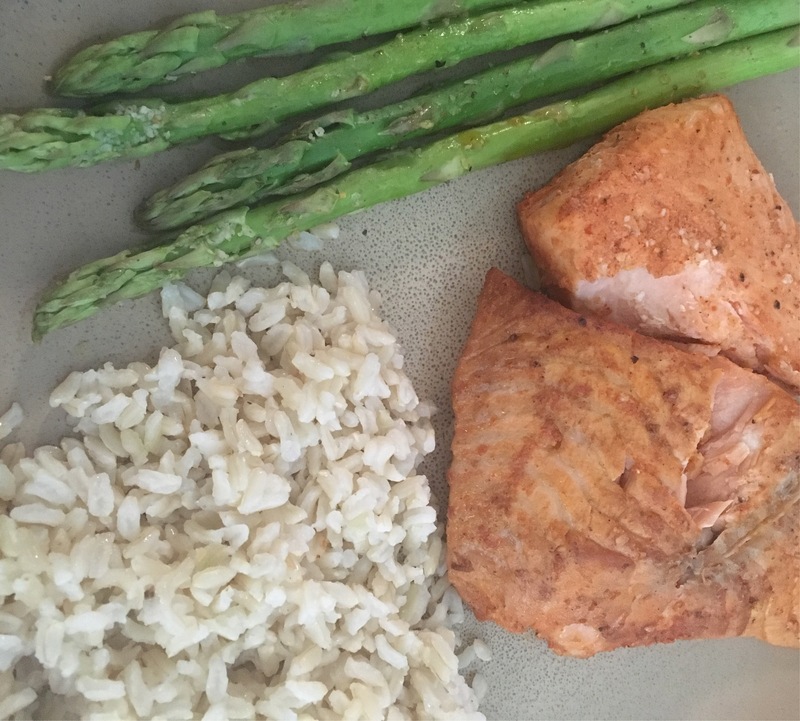 I was worried about how well the salmon would taste after frozen but it was still very good. 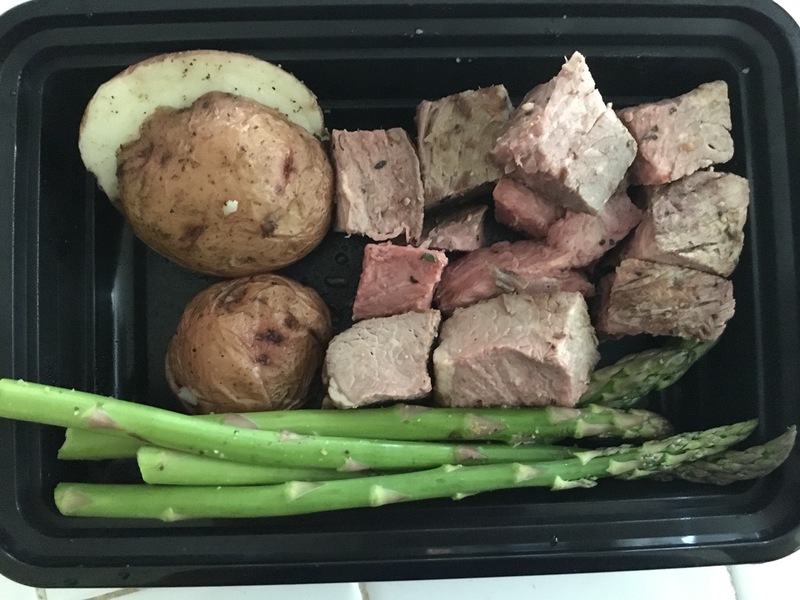 When it’s time to pull out a meal prep that’s been frozen, I put it on the counter for about 3-4 hours to defrost and then into the refrigerator until I’m ready to warm it up. 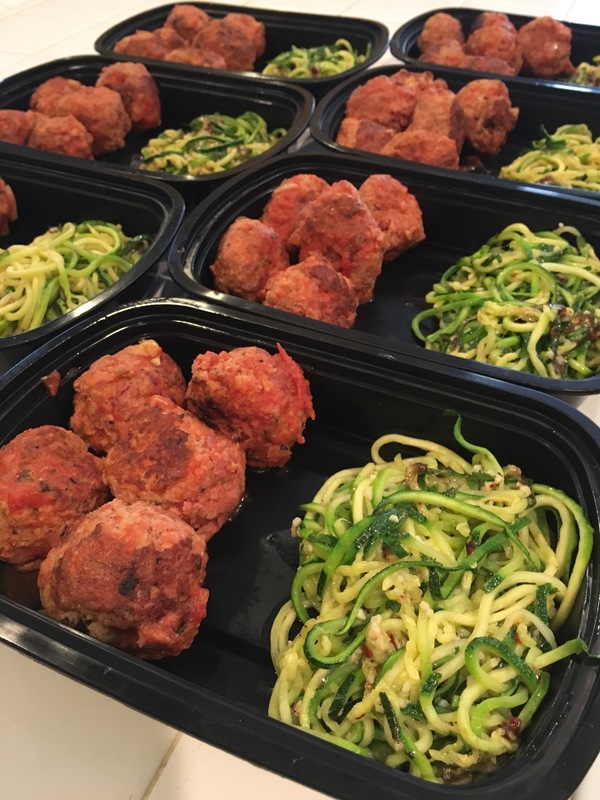 If you have meal prepping questions or ideas, please feel free to share. This picture is a great example of patience. Sometimes we get so frustrated by the tiny changes that we seriously consider just quitting our fitness journey all together. DON’T QUIT!!! Every tiny change will grow to big changes. The January picture shows 64.4 lbs of body fat mass and 32.6% body fat. 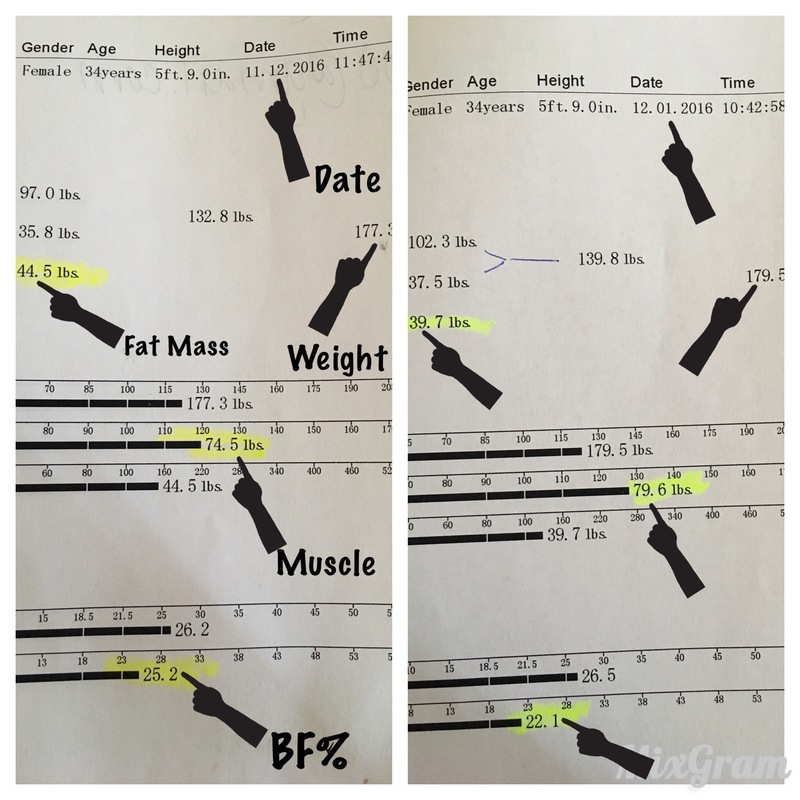 In yesterday’s picture, the measurements are considerably different at 36.8 lbs of body fat mass and 21.9% body fat. That’s nearly 30 pounds of body fat gone! These results were obtained by eating healthy and exercising, that’s it! ARE YOU READY FOR A CHANGE?? Message me and let’s get started! Lunch. Easy. Healthy. Good. 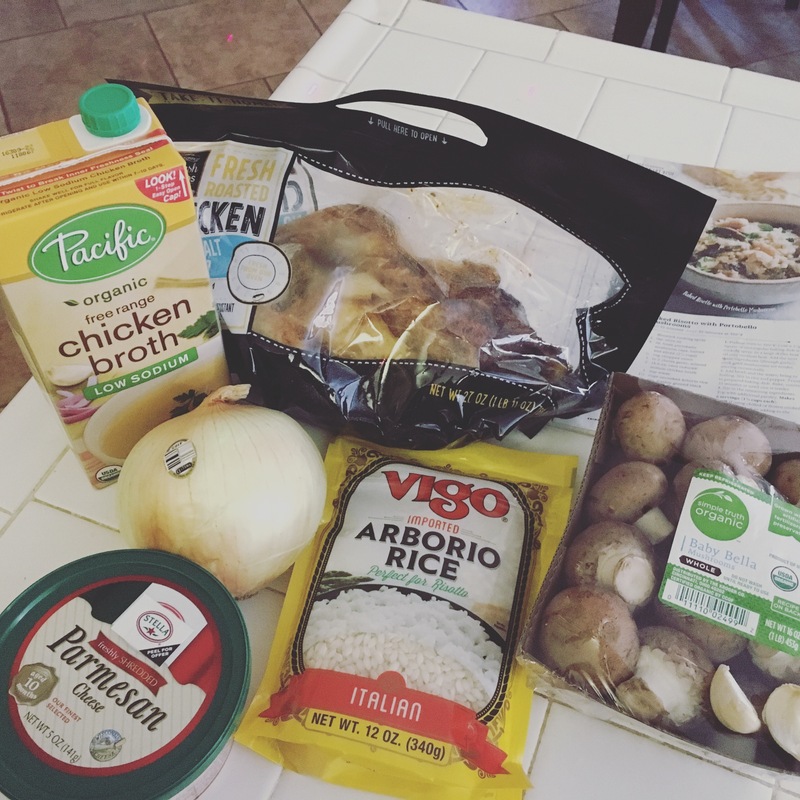 A quick tip (which ended up being a long tip, sorry) for those who are struggling to eat healthy while at home or when you’re in a hurry and starving. I don’t just mean meal prepping but that helps A LOT! I also suggest you have healthy foods that you enjoy in your home at all times. Don’t run out! I always have tuna, hardboiled eggs, ready-to-eat salad and a light dressing, protein bars, fruit, rice cakes, all natural peanut butter, protein sweets i.e. ice cream & cookies, no sugar added fruit popsicles and Smartfood or SkinnyPop popcorn. When I meal prep, that’s usually just for dinner so what about breakfast and lunch? Breakfast is easy! Eggs, egg whites, oats, frittata, protein pancakes, English muffins, fruit, etc. Lunch can be tough for me. I’m usually coming home from the gym and a few errands and have a cranky baby and (during the summer), two older children who would happily agree to any form of fast food. I CAN’T CAVE, I HAVE GOALS! That’s when the foods I mentioned above and what you see in the photo, come in handy. 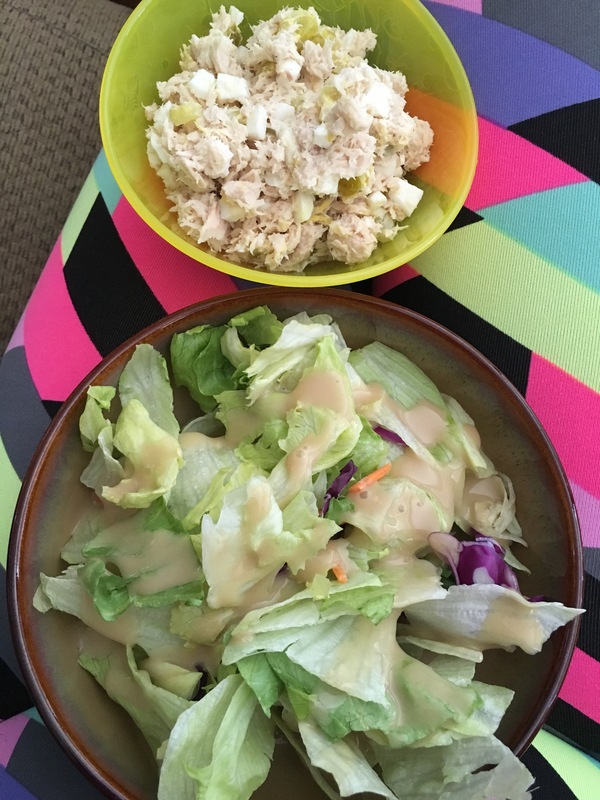 I make the tuna when I’m not rushed or starving and I make enough to eat for lunch for 2 or 3 days. These can be done with other foods that are your favorite. When I’m out and about and I know we may be eating dinner later or maybe I’ll get hungry while driving around or end up stopping for ice cream for the kids (that happens a lot), I ALWAYS have a protein bar with me. My healthier option. My favorite, Oh Yeah ONE in Peanut Butter Pie flavor. I HATE protein bars and it took me about 3 years of trying different ones until I found something I could stand. 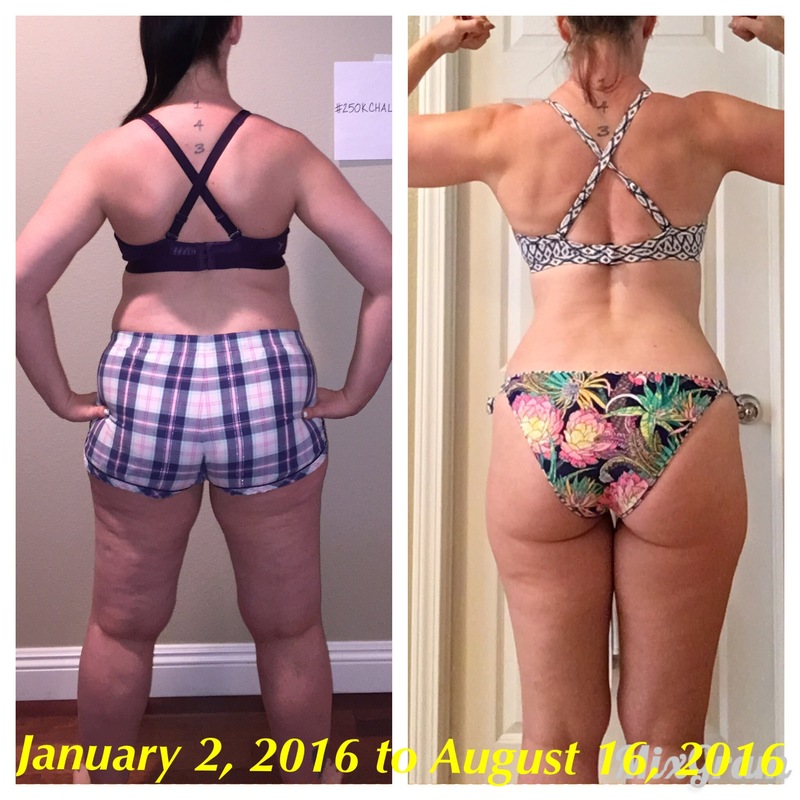 If you think you can’t do it, if you think you’ll never like healthier options and always feel like you’re suffering for your goals, it does NOT have to be that way. There are ways to conquer your goals without the misery. Trust me. Lastly, if you need help, accountability, or you want to bounce ideas off of someone, I’m happy to help. Take a picture, it’ll last longer! Remember that saying? Well now I keep that in my memory bank as I progress through my own health and fitness journey. 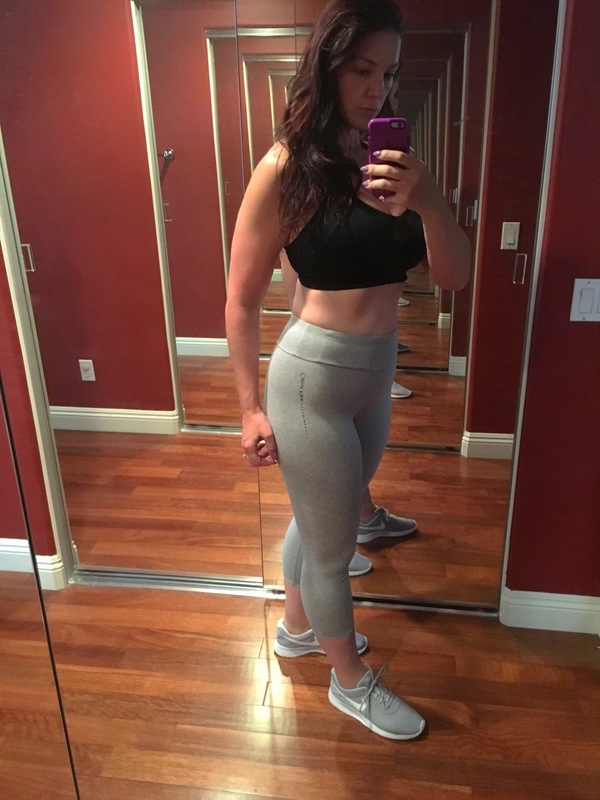 Even though I’ve been at this fitness thing for many years now, I still have moments of frustration and definitely times where I am completely uncomfortable in my body. And times when the scale is just evil and not posting my desired number. There are many ways to track your progress and photos are a great way to see how far you’ve come or, to jolt your motivation to make some changes. Keep them private, take a front, back and side photo every 2-4 weeks and wear the same outfit each time. Actually seeing the change can be much more motivating than losing 15lbs and feeling as though nothing has changed. For more tracking options for your particular goals, send me a message and I can give you some ideas.